An integrative approach in substance abuse treatment involves not only addressing substance use behaviors and consequences, but also treating co-occurring mental health issues, such as depression or anxiety. Dual diagnoses are common in substance abuse. Comprehensive treatment may include individual, family, group therapy, and EMDR. Urine screens, breathalyzers, and standardized testing can be administered as a means of helping clients achieve maximum benefits from treatment. 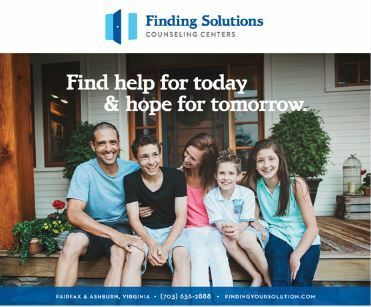 Finding Solutions Counseling Centers utilizes a comprehensive approach to help clients gain insight into the underlying reasons of addictive behaviors. Clients with certain addictive behaviors such as sexual addictions, gambling, or food addictions often feel isolated, misunderstood, or erroneously grouped together with different addictions. Finding Solutions Counseling Centers utilizes an individualized approach to help clients benefit from empirical research on addictive behaviors but with client-centered applications.